Monthly Savings | Pharm House Drug Co.
Good Neighbor Pharmacy is Pharm House Drug Co.’s House Brand. In fact, many of our House Brand products are on sale each month. 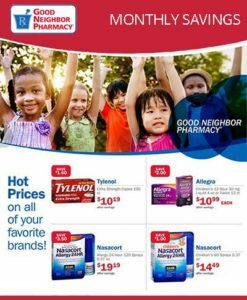 Take a look at our Sales Flyer for savings on Good Neighbor Pharmacy products. Sales updated monthly! Same Active Ingredients. 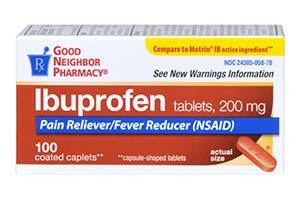 Same Relief.The FDA Says So.